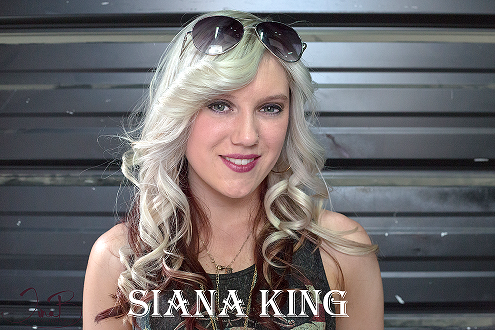 Country Music Crossover Artist with a Razor-Sharp Rock-n-Roll Edge!Siana King began amazing audiences throughout Las Vegas, NV at just 16 years old and has performed at some of Sin City’s top venues, including: The Hard Rock Hotel & Casino, The Hard Rock Café, The Riviera Hotel & Casino, The Orleans, Palms Resort and the world-famous Fremont Street Experience!She has also performed at the Opryland Hotel/Resort, Nashville TN supporting the Autism Society of America, as well as the renowned Johnny Cash Museum in Nashville, TN as a special guest vocalist for a corporate event held by the Toyota Corporation. ​Siana King’s first studio single, GIRLS RULE (written by Country songwriting legends Buck Moore, Harvey McNalley and Leonard Ahlstrom) was released in late 2015. Girls Rule is currently in rotation on numerous internet and terrestrial radio programs throughout the world. The single is available at Amazon.com, iTunes and many other online digital music retail outlets. Siana returned to the studio in 2016 to record additional singles – ZIP, ZERO, NADA, NOTHING (co-written by Wake Eastman, Donna Aylor & Ande Rasmussen), COUNTRY BOY and BROWNSVILLE. 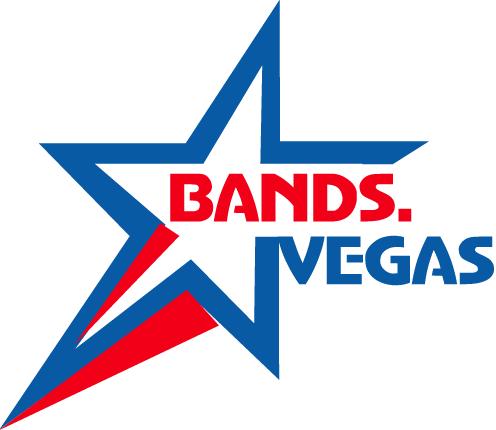 Siana’s live performances include a unique mix of country, rock and classic rock and she often covers the hits made famous by such country music stars as Miranda Lambert, Carrie Underwood, The Band Perry, Little Big Town, Jason Aldean and more.